Next trend that will be included in the list of lifestyles 2015 is braided design. You may say that nothing has changed from past season and you will be partially right. Here is another approval. 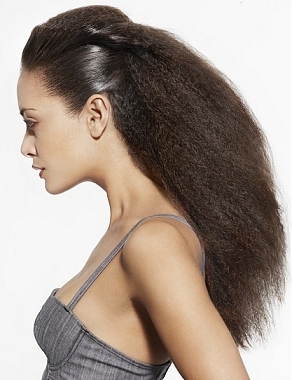 Ponytail hairstyle that is oh so popular among girls and women of all ages still continues to be trendy. Both simple and elegant styles are going to be hot next season. At last this list will be incomplete without collection of cute up-do hairstyles. Everything that you have worn this season will look just fantastic so never stop experimenting with new designs and stay in touch with latest trends.